This is a detail from a James Hedderly photograph. 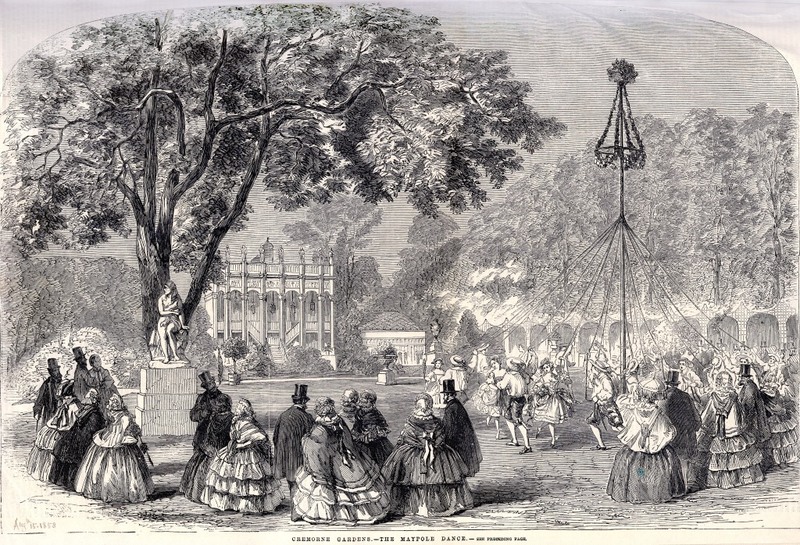 Among the trees on the right you can see the firework platform of Cremorne Gardens, one of the great entertainment attractions of Victorian London now gone almost without trace. There seem to be very few photographs of the place at all although there are plenty of prints on posters and handbills and illustrations in magazines like the Illustrated London News. So we think we know what it looked like and we think we know what it was like to visit the place. 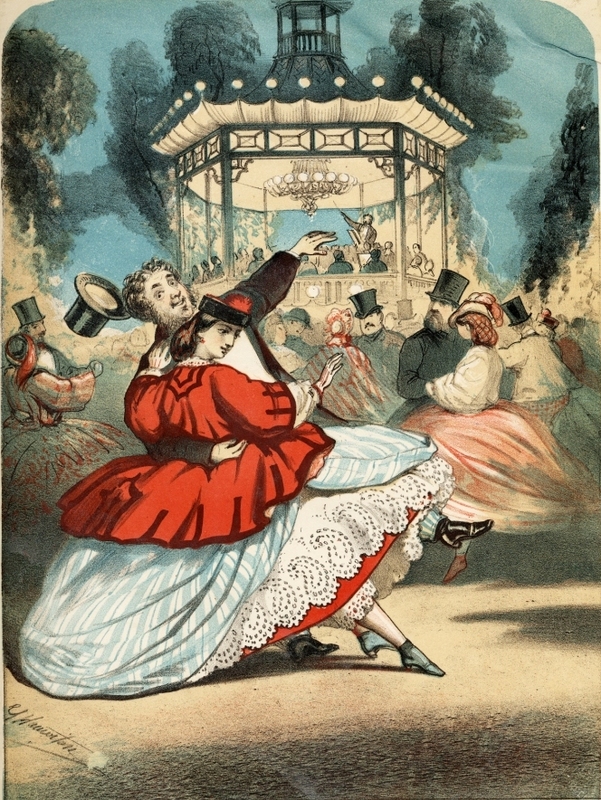 Mass entertainment as we know it today began in the nineteenth century in the pleasure gardens and music halls of Victorian cities. 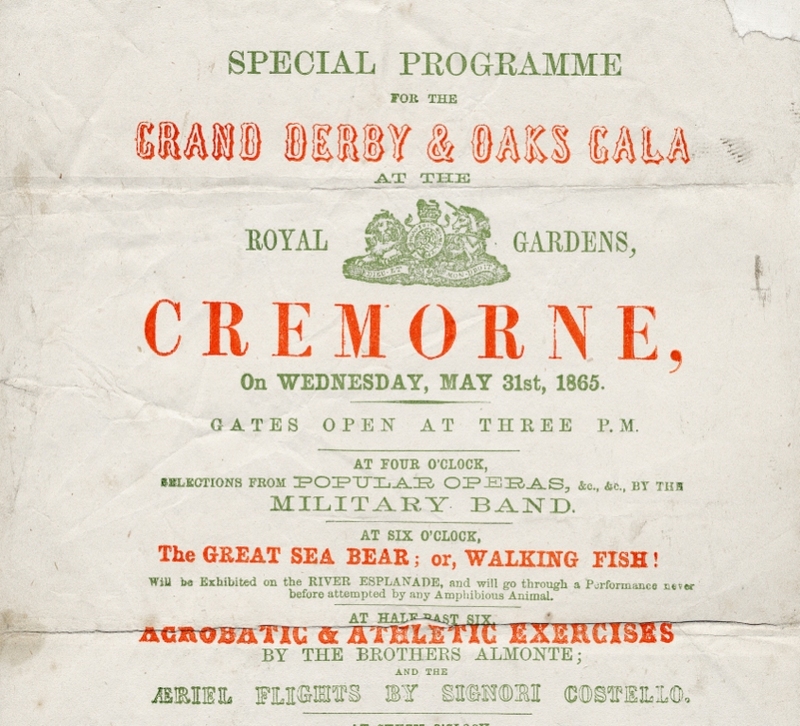 The staples of Cremorne were music, dancing, variety shows and fireworks. At first these would have been enough to pull in the crowds. 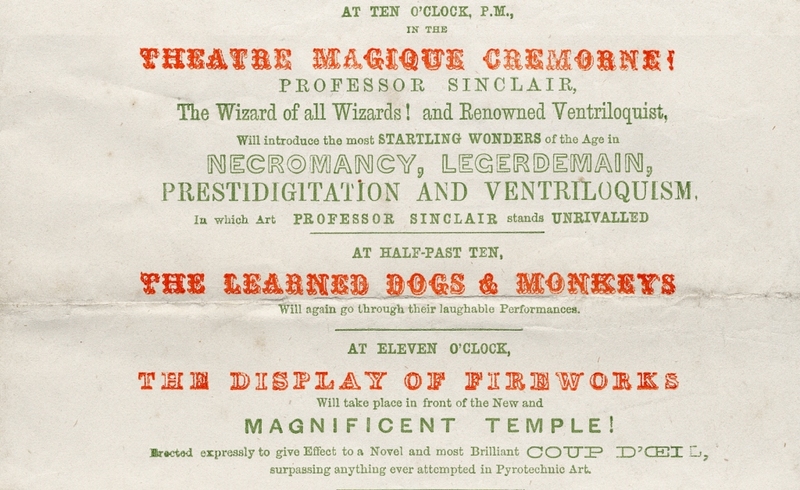 But the various proprietors of Cremorne also needed spectacle. Death defying stunts were provided on a regular basis including performers such as the Female Blondin, the Flying Man and the Italian Salamander. I’ll return to those three on another occasion but for our first visit to Cremorne I want to talk about the first great sensational obsession of proprietors and punters alike – balloons. Balloons were the first invention that got us into the air and although they had been in regular use since the eighteenth century for military and scientific purposes as well as the occasional spectacular public show it wasn’t until places like Cremorne started regular shows that large numbers of people got a chance to see them in action on a regular basis. Here’s an early poster advertising a balloon event and a later print of a balloon taking off near the fireworks platform. Of course once you’ve seen a balloon ascend a few times it might start to seem too easy and just not thrilling enough. Mr Green, the Nassau Balloon man livened up proceedings by taking “a lady and a leopard” up with him as passengers. Later someone asked themselves what if we suspended something from underneath the basket? A horse maybe? Or a cow? 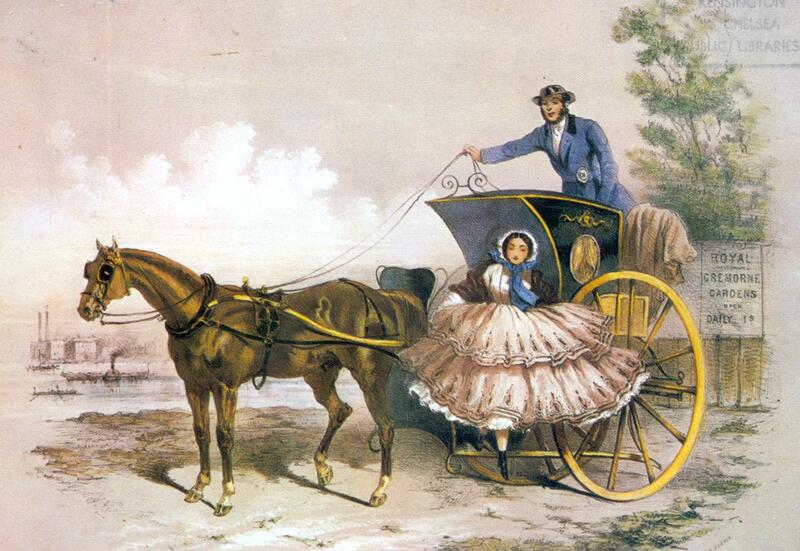 How about a woman in classical costume riding the cow while the balloon ascends? She can then represent the goddess Europa whose sacred animal is the bull – educational as well as spectacular. This actually happened and I wonder how they persuaded the woman in question, a Madame Piotevin that it would be perfectly safe to sit on a terrified animal while ascending hundreds of feet up in the air dressed as a Greek goddess. Other variations on the theme followed including the trip I’m going to describe now. 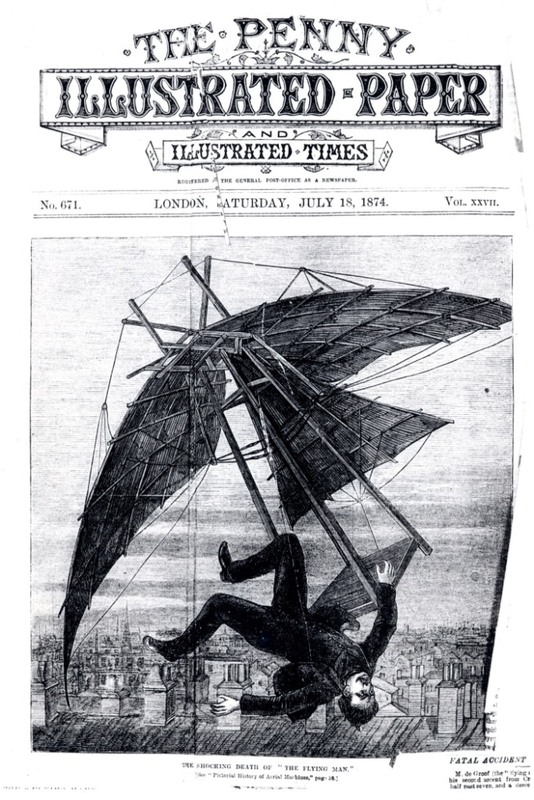 On July 24th 1861 the aeronaut Mr Lythgoe was scheduled to take paying passengers for a flight in his balloon. Mr Arthur Vivian and his friend Noel Anderson “having been disappointed a month before at Crystal Place” put their 5 guineas down to make sure they would secure a place. But the afternoon of 24th July turned out to be cloudy, windy and looking like rain. By 4.00pm Mr Lythgoe was on his way home, but after “a gleam of sunshine” Mr Adams, the secretary authorised the inflation of the balloon and Mr Lythgoe was summoned back. The balloon took a long time to inflate and Mr Lythgoe had some misgivings but Mr Adams thought it would be a great climax to the evening’s entertainment if they set off after the fireworks at 10.30pm. “Several bystanders now endeavoured to dissuade us” according to Mr Vivian but despite strong winds and a torrential downpour they set off at 10.45. Night flights had been done before. 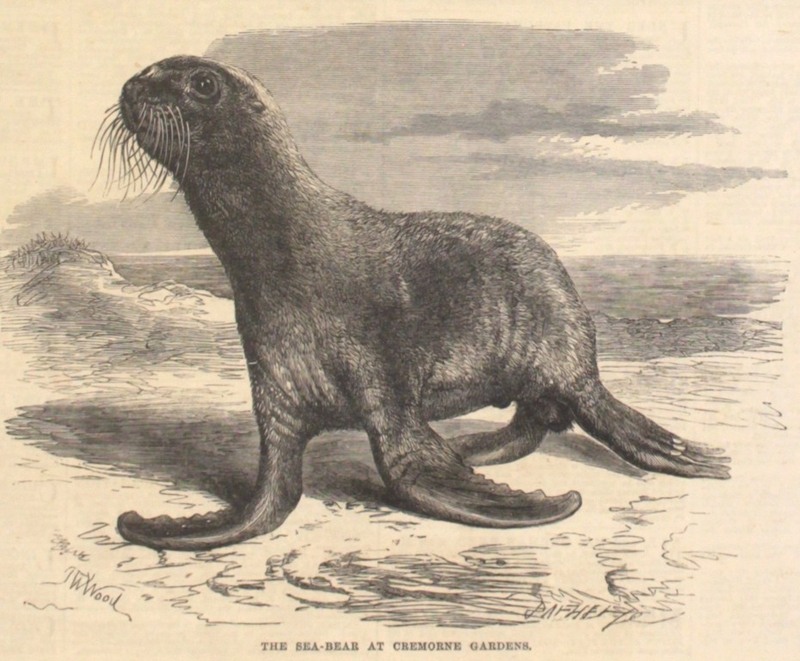 The adventurous Mr Green had set off fireworks from above to the general delight of the crowds. On one occasion he ascended at night during a heavy rainstorm. He and all his equipment were soaked. He was blown off course as far as Harrow where he was rescued, dirty and dishevelled by “four young ladies” who had been following the balloon from below. All went well at first for Mr Lythgoe and his companions. At 1000 feet they could see London laid out underneath them like a map, the streets and squares “distinctly traced by the lines of gas light” and the sounds from below, carriages and carts, human voices and even music strangely clear. They shouted out themselves startling unsuspecting animals and people below. They went higher, up to 8000 feet, now much colder. They thought they might be 20 miles or so from London as they descended and threw out the grappling iron. They stopped for a moment but with a loud crack the rope to the grappling iron broke. 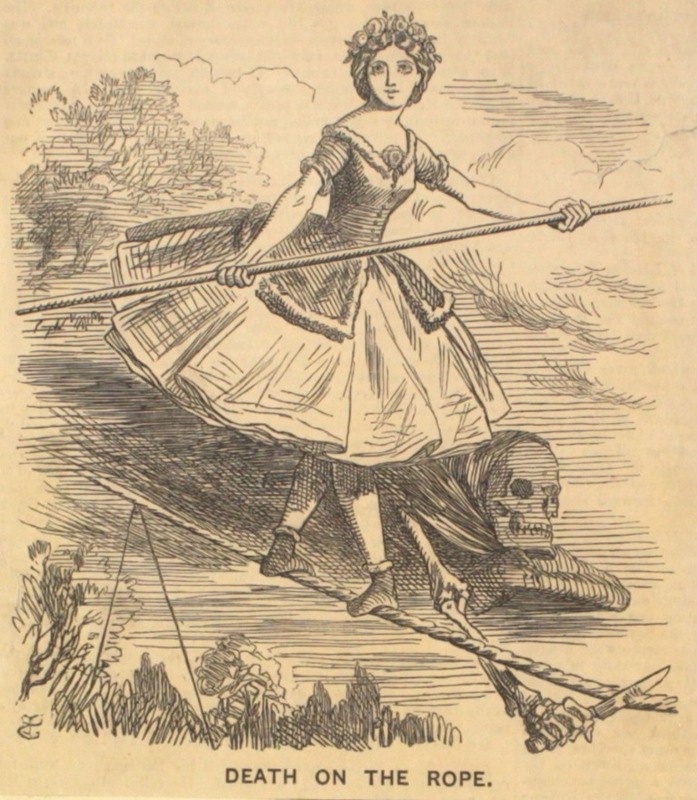 They were swept upward “at a frightening pace”. “Our situation was now anything but pleasant”. Without a grappling iron the only way to land was to descend and “run the balloon against a tree or other sharp object” and burst it. The first time they tried this they crashed into some trees. Vivian was momentarily stunned and regaining consciousness found Anderson gone, flung out of the basket when they touched the ground. The balloon was ascending again “at the most awful velocity” with most of their ballast gone. Lythgoe reckoned they got to 17000 feet before they could regain control and begin to descend. They were travelling through banks of cloud. Vivian thought he could hear water below. Lythgoe assured him they could be nowhere near the sea, but a break in the cloud cover showed that they were in fact above the ocean. After this terrifying realisation there was a moment of relief. They were heading towards the shore. Once over land again a landing was imperative. They climbed out of the basket and clung on to the ropes so they could drop immediately when they were close enough to the ground. The balloon bounced along, the basket hitting the ground only to be pulled up again until Lythgoe saw them about to hit a windmill and gave the order to let go. They landed “comparatively unhurt” and tried to follow the balloon. But after Lythgoe fell into a dyke they sought shelter at a cottage “not far from Southwold”. Once they persuaded the occupants that they had arrived by balloon they were given some welcome hospitality by the farm labourer and his family. At dawn they borrowed some clothes and went out time looking for debris from the balloon. They found Vivian’s umbrella among other items. Back in their own dry clothes by 6 am they made their way to Darsham Station and caught the 7.20 train which connected with the London express. 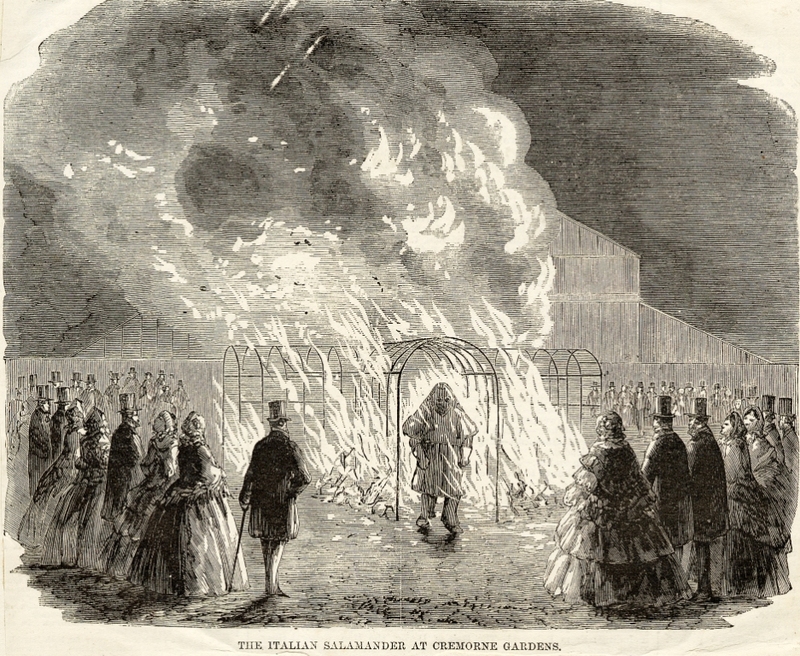 They were in London by 10.00am “without hats and coats, to the great astonishment of many bystanders”. Anderson turned up at 1pm. 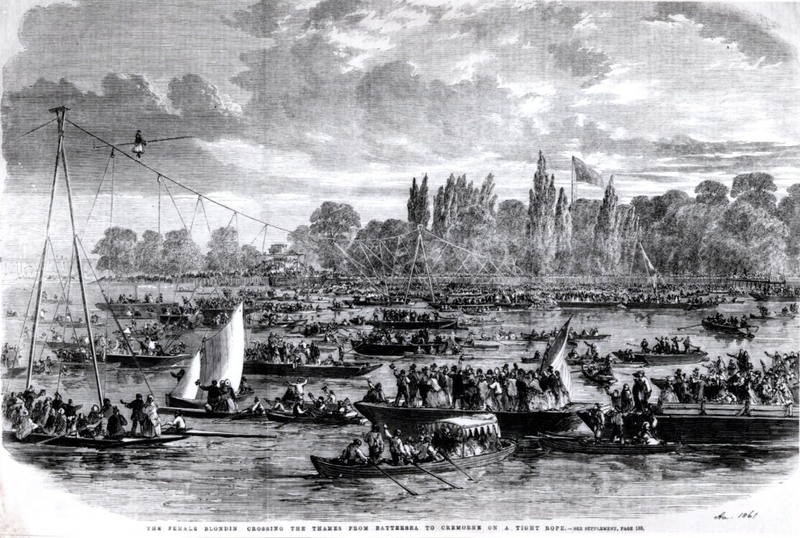 He had been thrown into a field of beans in Essex and had made his way by omnibus and train back to Cremorne to enquire after the fate of the balloon. The three men were re-united later in the day. Mr Vivian wrote an entertaining pamphlet about “our balloon adventure” with some observations about future safety precautions. Mr Lythgoe foreswore further night ascents. It’s an excellent account with all the Victorian virtues, boldness, calmness in the face of adversity and some modesty in the telling of the story. I’m glad Mr Vivian saw fit to record the adventure. I can’t help wondering though if a modern balloon party faced a similar situation, and found themselves reluctantly transported from Central London to Suffolk on a stormy night whether the transport system would get them back by 10.00am the following morning.